well, hot anything i guess. 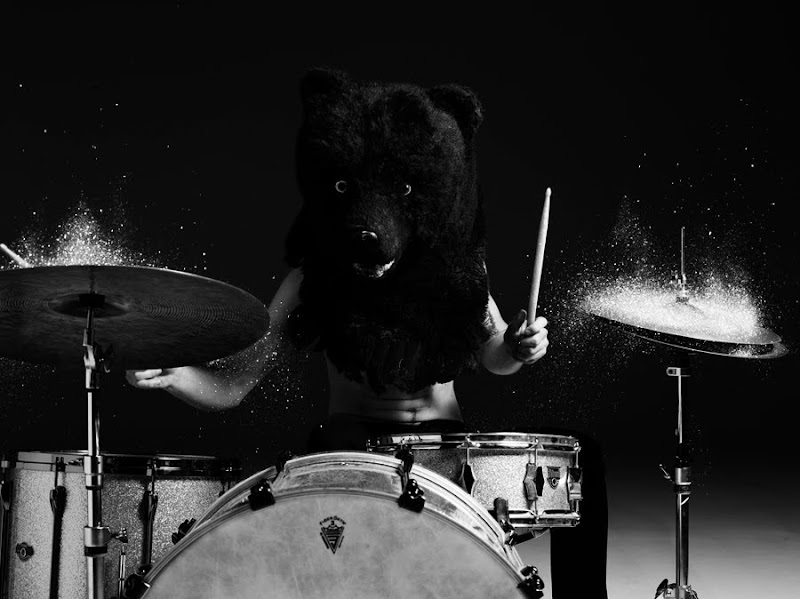 That's my friend playing the drums, his name is mathias, he's so damn good. check his band supershine, they're coming out with a record soon!